In today’s day and age, we’re used to being able to pretty much everything from our mobile phones, whether it is chat with friends, check our email, take a photo, or play a game. This last segment is very important for many mobile users, who use their handheld devices as one of the main sources of entertainment. Online casinos, being one of the leaders in the entertainment industry, have picked up on this fact quite early and as soon as technology allowed for it, started to offer mobile casino platforms, allowing you to play your favorite casino games on the go. In that light, this page brings you the information about the best mobile casinos for NZ players and helps you understand what to look for in a mobile casino in general. In the simplest terms, a mobile casino is an online casino that can be played on your mobile device. The term is used to distinguish between classic online casinos, which are limited only to desktop computers, and those sites that can be accessed from a variety of mobile devices as well. When talking about mobile casinos, there are two basic forms we can distinguish between: instant play casinos and casino apps. The former, like the name suggests, can be played instantly, from your mobile browser, and you don’t need to download or install any additional software. The latter are online casinos that require you to download and install a standalone app on your device. 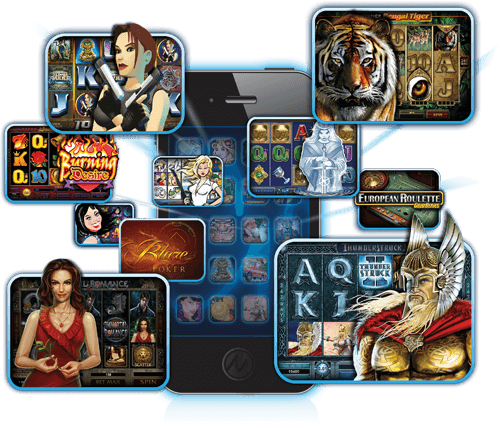 Most casinos these days offer the instant play version for their mobile users, with an app sometime offered as an alternative. This makes a lot of sense because web-based mobile casinos can be used from all types of devices (Android, Windows, Blackberries, iOS), while apps need to be individually developed for different platforms. Additionally, instant play solutions are much simpler to get started with. From a player’s point of view, what are the key differences between traditional, desktop, and mobile casinos? In the past, these differences were quite pronounced, because most operators were unable to offer their full portfolio of games on their mobile apps or sites and players often had to have devices supporting flash if they wanted to play on the go. These days, however, especially when playing at top-quality online casinos, differences between desktop and mobile solutions are almost non-existent. 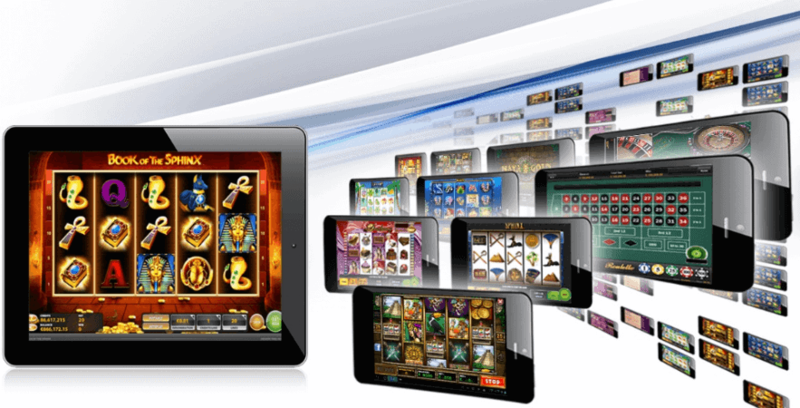 The portfolio of games on offer is usually identical and you can even enjoy live dealer tables on your phone or tablet. Furthermore, thanks to new technologies, there are almost no technical restrictions and 99% of newer phones can easily access most mobile casinos. The biggest difference you’ll notice is that, in some instances, mobile versions of the games from particular providers are somewhat “lighter,” meaning certain advanced graphical details were removed to make them run smoother on mobile devices. Of course, everything happens on a smaller screen as well, but that’s true for anything you do on your handheld device. So, all in all, these days you can have the same, great experience playing on a mobile casino, without ever having to access your desktop computer. Mobile casinos support deposits and withdrawals as well, and sometimes there are even special bonuses for mobile users. Of course, you’ll also have access to all the general casino promotions, so doing most of your play on the go is probably advantageous, as long as you play with a fully mobile casino!